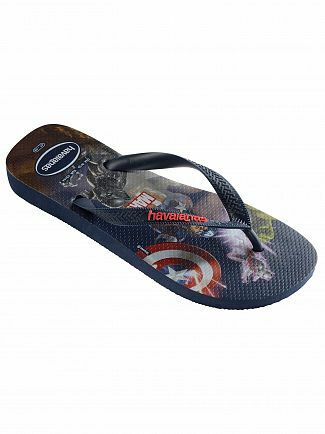 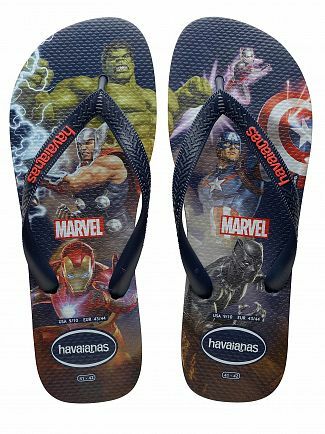 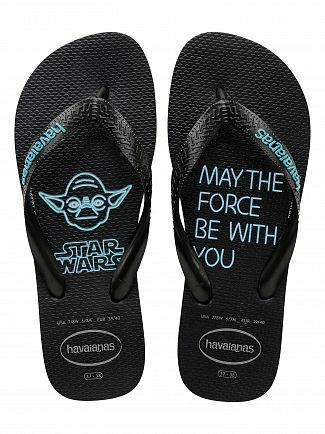 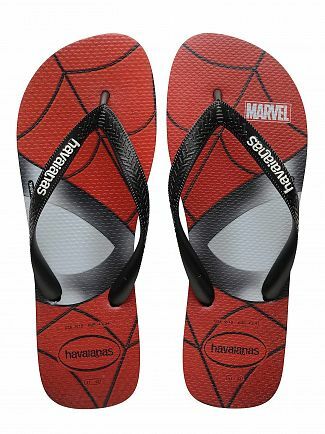 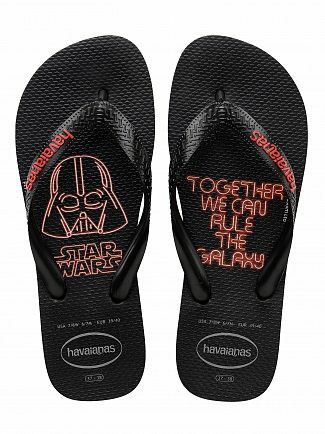 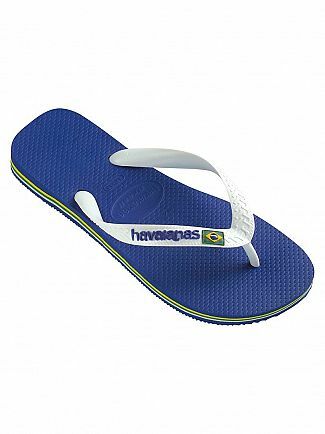 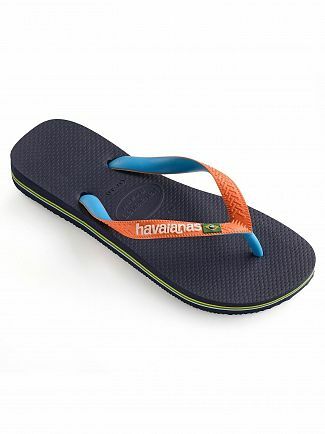 Havaianas flip flops have been a long-standing holiday essential for many years. 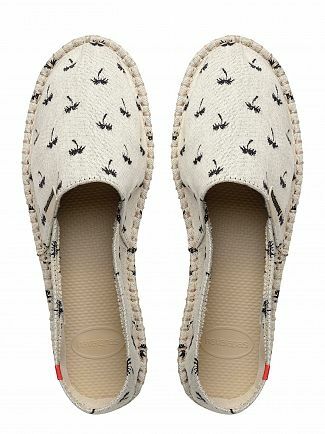 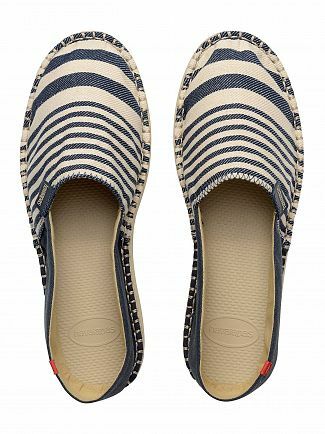 Making their way into suitcases for most getaways, their comfort and durability makes them the perfect choice for holidays. 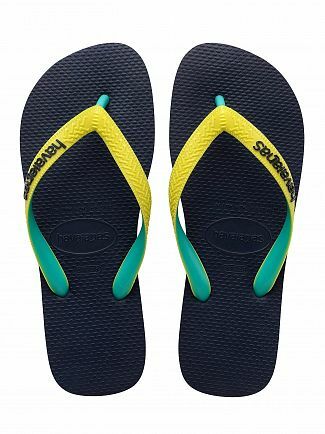 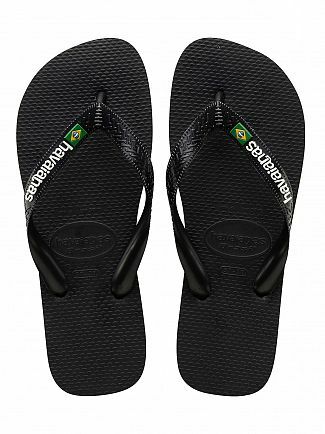 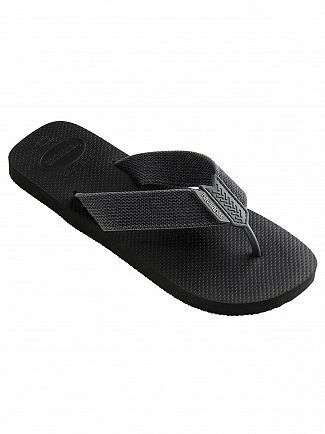 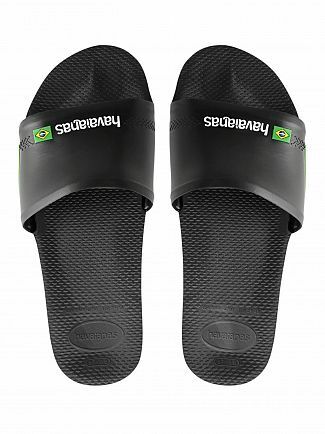 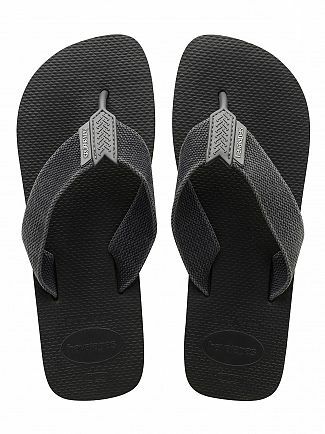 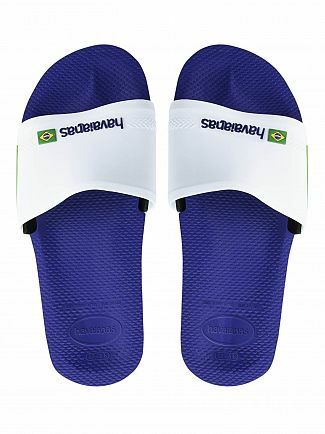 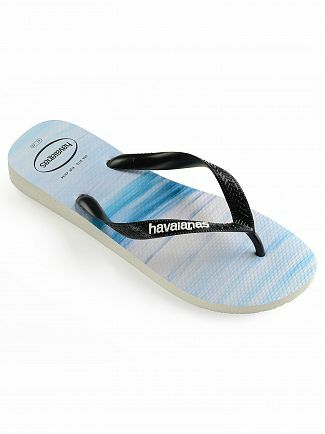 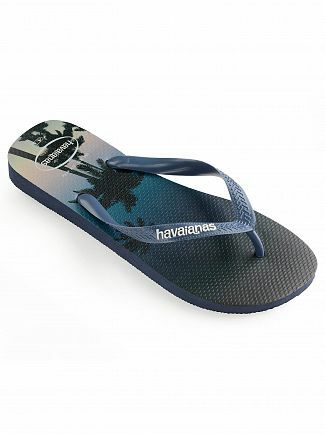 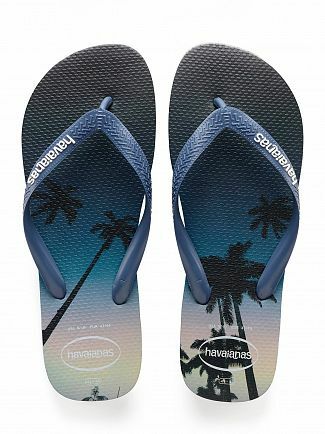 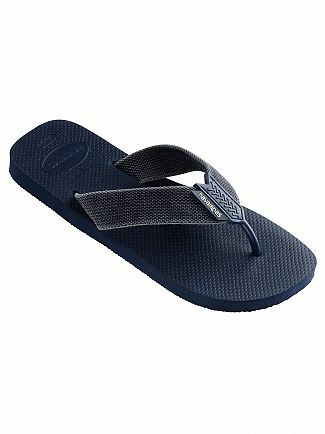 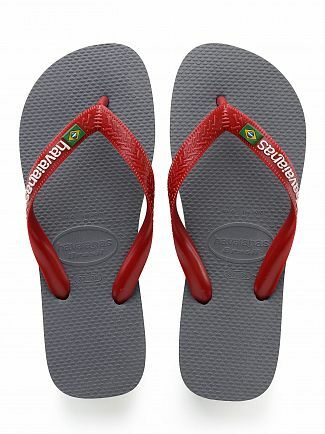 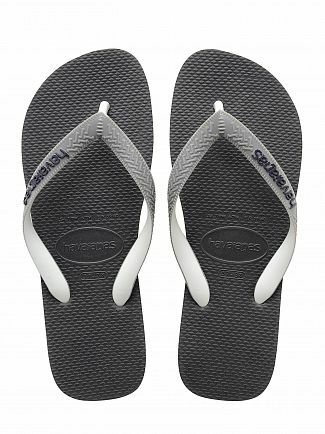 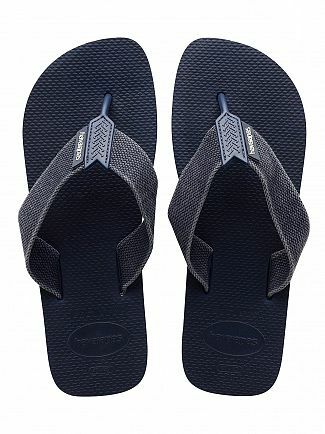 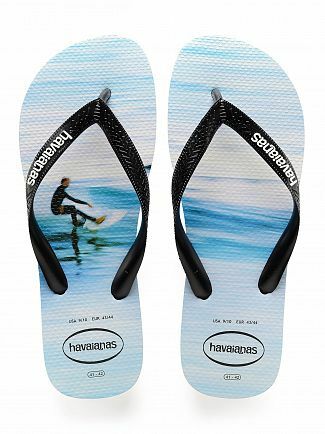 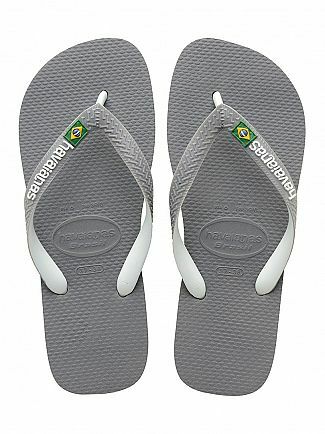 Available in a wide range of colours and styles, shop for men's Havaianas flip flops at Standout. 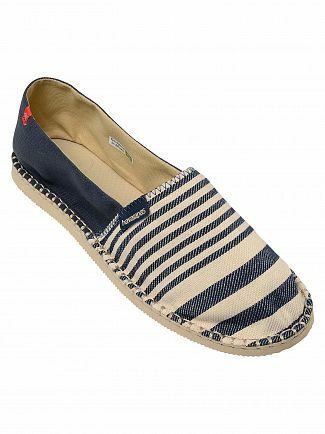 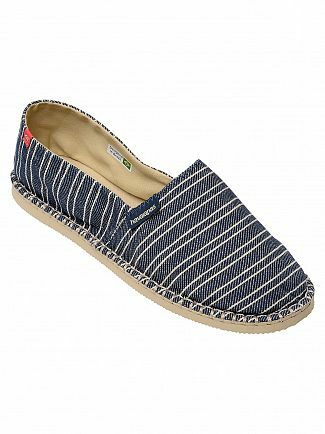 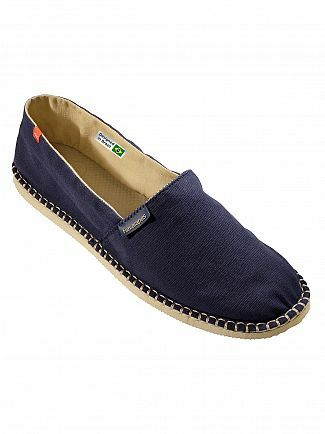 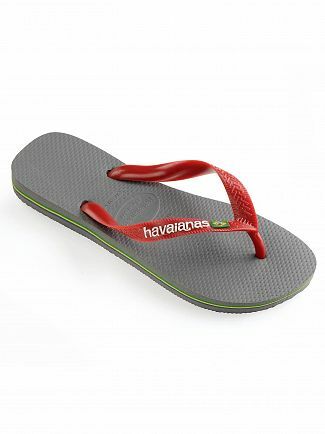 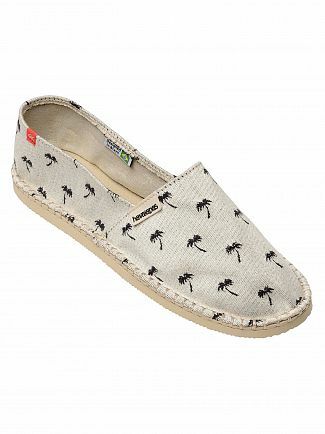 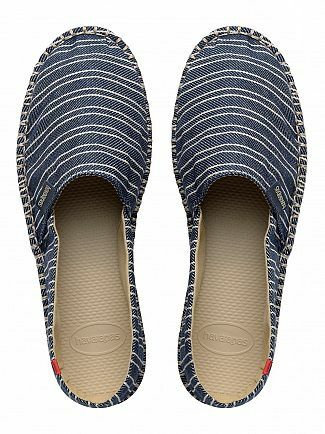 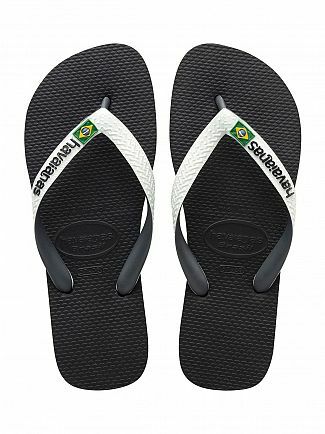 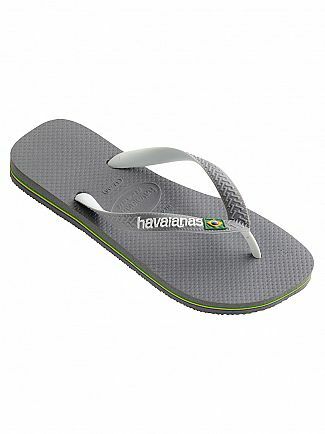 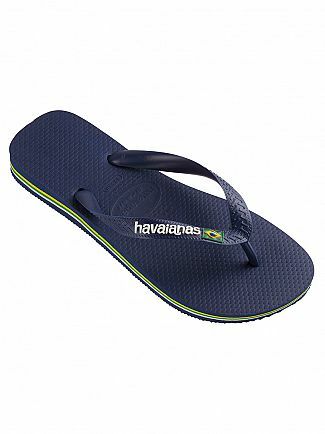 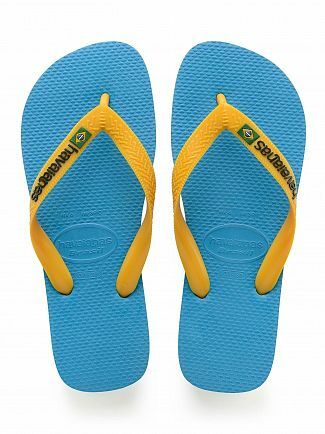 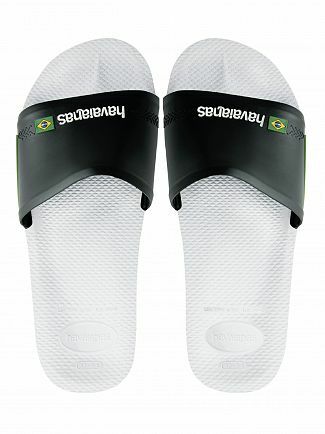 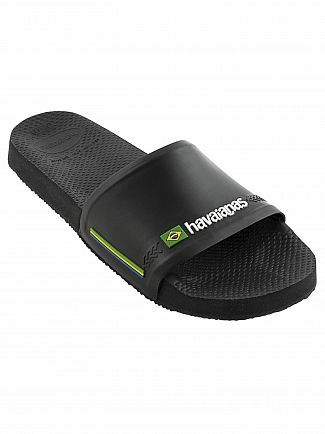 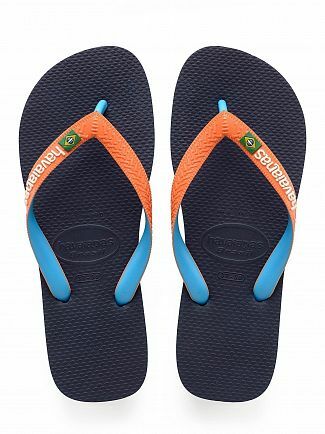 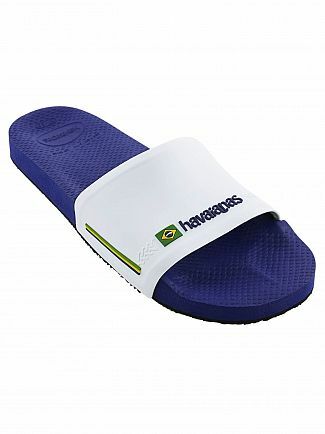 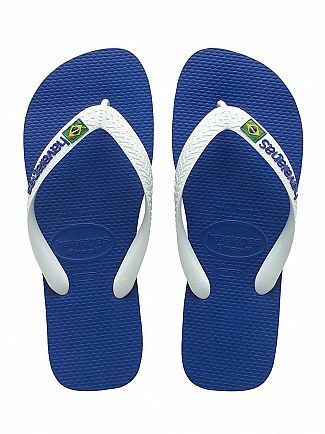 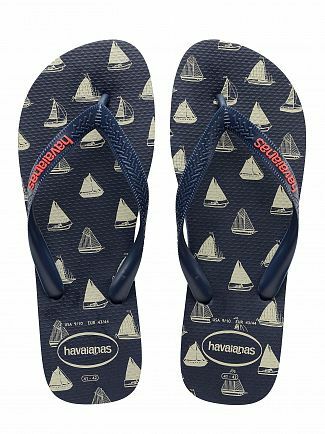 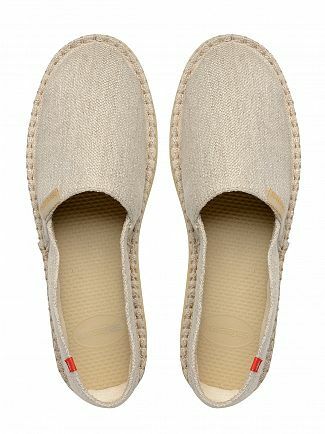 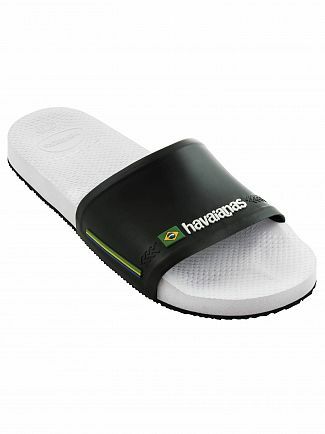 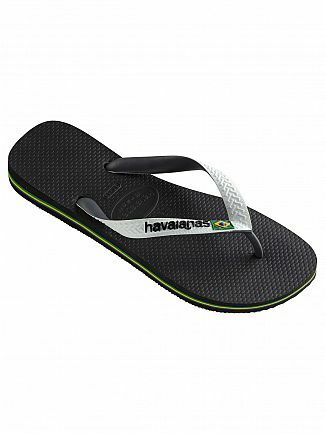 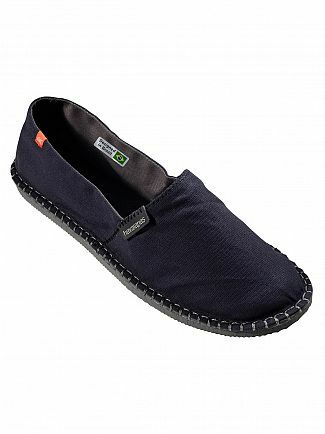 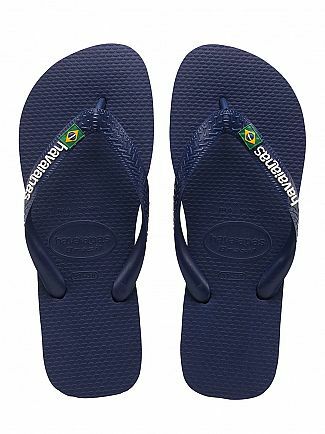 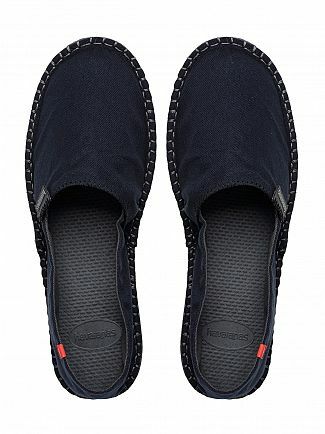 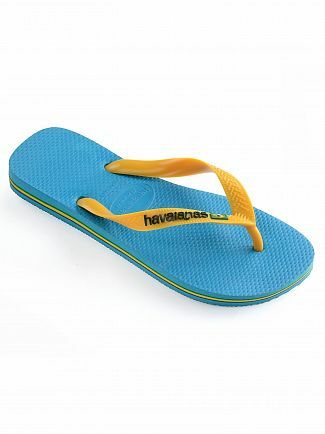 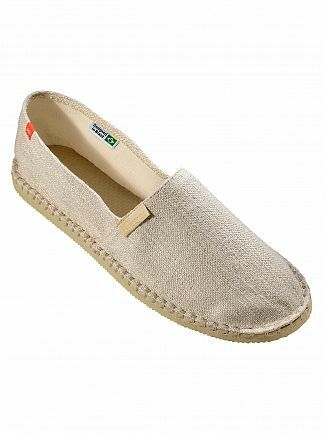 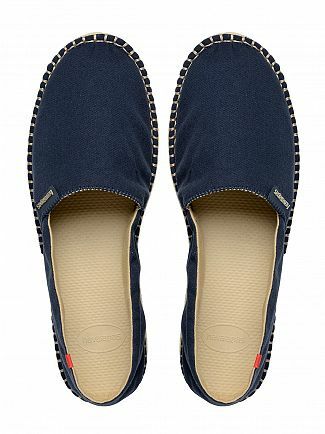 Alternatively, you could browse our Havaianas men's clothing sale.